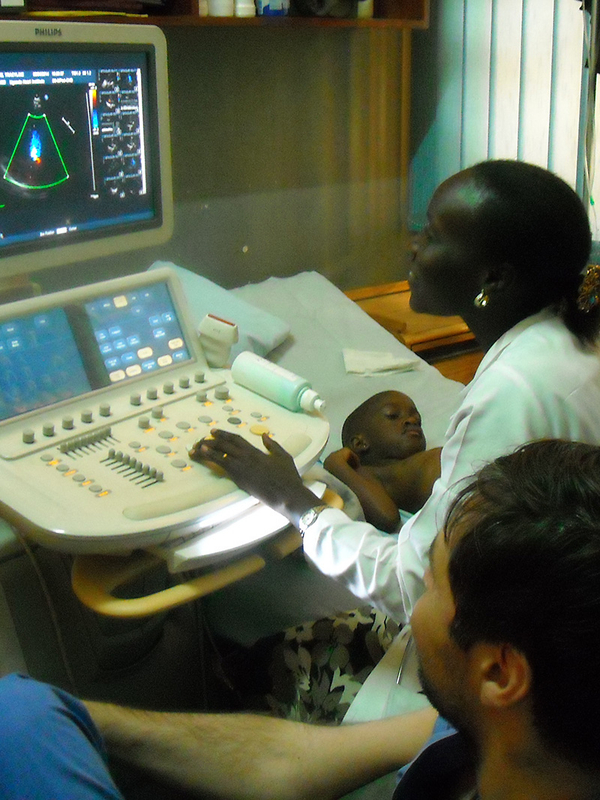 The Cuore di Bimbi program aims to promote the development of cardio-surgical pediatrics at the Mulago di Kampala Hospital in Uganda, one of the most poverty-stricken countries in the world. 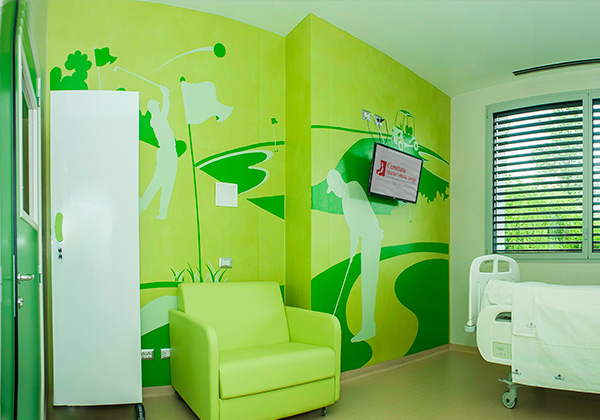 Each day, around 40 children visit the hospital for a heart-related consultation. The project finances periodic missions of Italian volunteers from the Niguarda Hospital in Milan who go to Uganda to perform operations and improve the technical abilities of the local staff there. 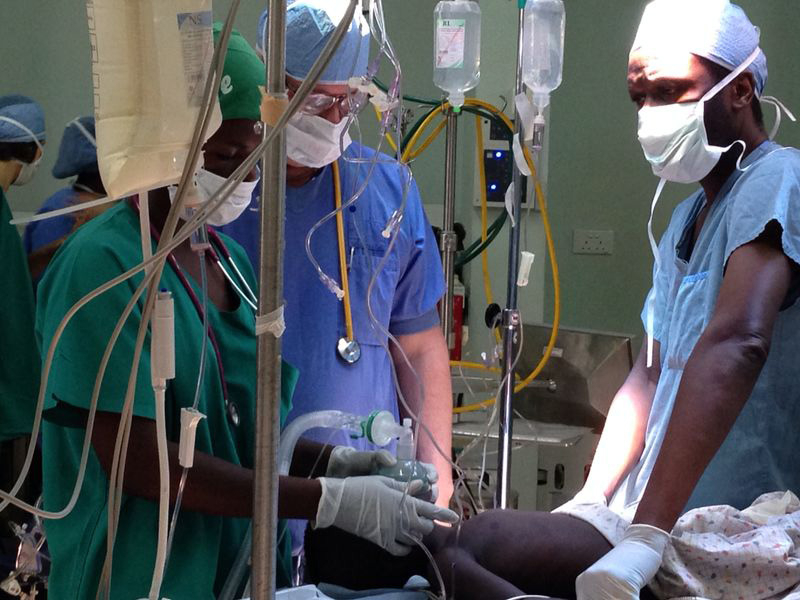 Their objective is to operate on 10 children during each mission, guaranteeing an excellent post-operation experience and follow-up to reduce risks and complications. 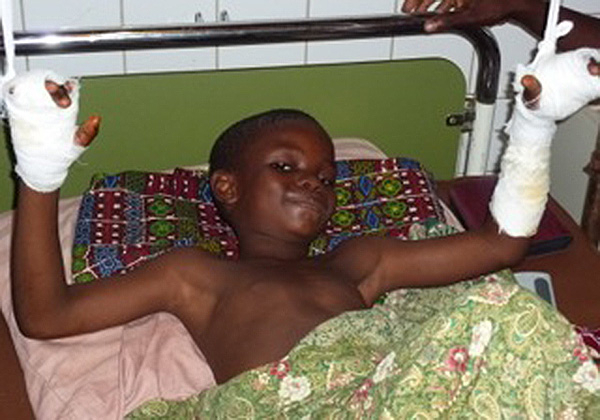 The project was created in 2014 during which two missions in April and August were completed with a total of 11 children successfully operated on under the guidance of Doctor Stefano Marianeschi, leader of the Italian team.